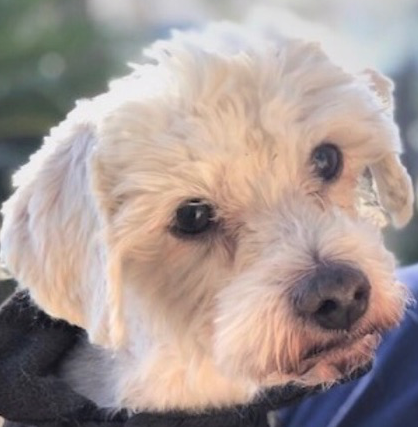 ***ADOPTED*** Our Pet Pick, Dreamer, is a 10-year-old Poodle Mix and he’s looking for his forever home. He loves to play and loves his toys. He even loves to dance…quite a guy!! He does have a hart murmur, but takes his daily medication like a champ. He does get along well with other dogs the same size. As always, please bring any other small dogs and mature kids with on your meet and greet with Dreamer. We thank Subaru of Las Vegas for sponsoring our Pet Pick of the Week and for their efforts on behalf of all the pets in our community.